At Gymea Dental we emphasise that prevention is better than cure. We therefore have dental hygienists as part of our team who specialise in preventative dentistry. 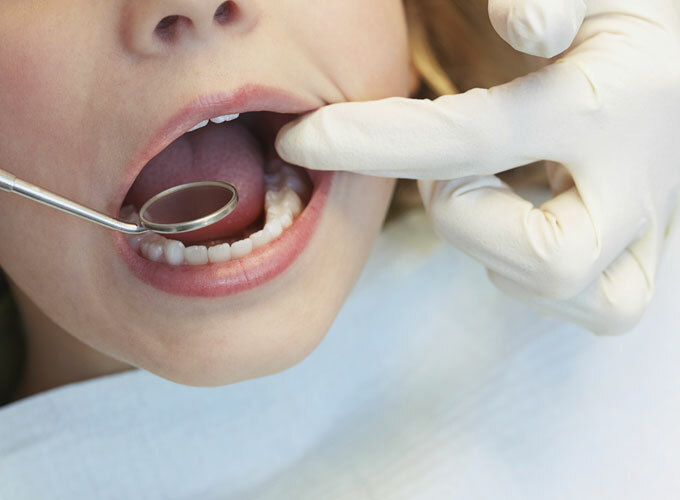 Our hygienists will work with you to provide optimum oral health by creating a dental routine for you to follow which will suit your unique situation and needs. Whether you need a simple clean and polish every 6 months or a more frequent deep cleaning (periodontal therapy) to treat and manage gum disease, our hygiene department will ensure you get the care you need to achieve and maintain a bright, healthy smile. Our team of hygienists/therapists will also provide you with dietary and lifestyle advice to ensure good overall health, as your oral health has an important influence on your entire body.